Growing up, my brother and I didn’t care for eating fruit all that much. My mom could occasionally get us to eat a little fruit cocktail at dinner with the obligatory fighting over the cherries, but it was a very difficult to get either of us to eat fresh fruit otherwise. So in an effort to get us to choose healthier snacks, she made it into a game…and fruit fishing was born! 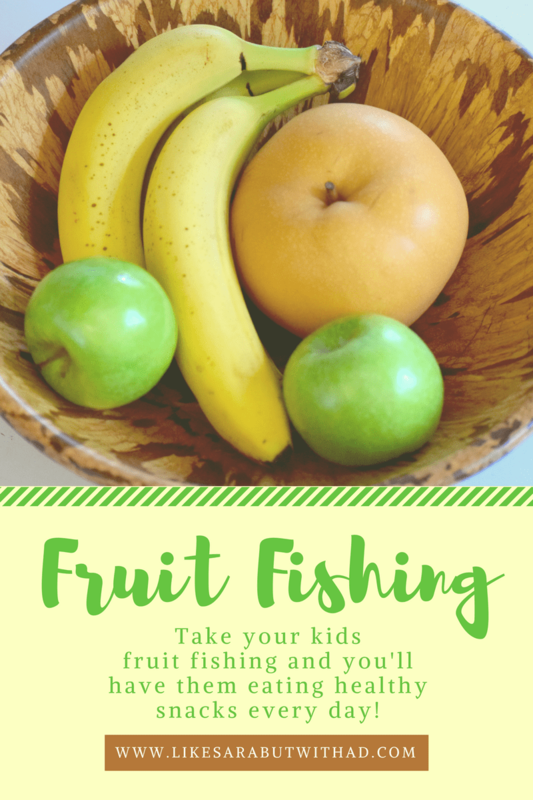 Fruit fishing is a very simple trick to get your kids to eat more fruit! I have been using it on my own kids since they were old enough to chew! 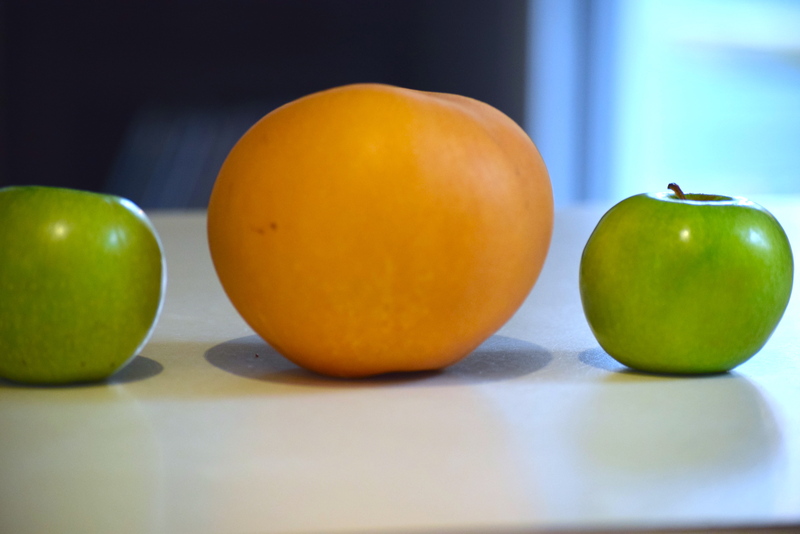 You start with whatever fruit you have on hand, or think your kids most likely to eat, and give it a good wash. Crisper fruits like apples and pear work the best. Grapes are fantastic for fishing fruit, but alas, we didn’t have any when I was prepping for this post. Oh, well. FYI: That big guy is a Korean pear! They are the juiciest, sweetest pears I have ever had! It is like eating candy, I swear, and totally worth the price! Next thing is to cut it all up into bite-size chunks. 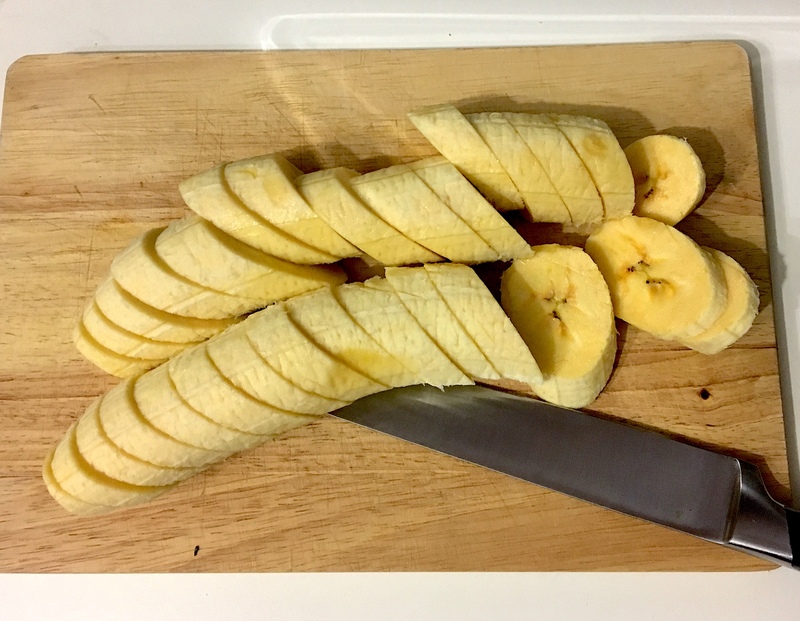 If you are using bananas, you will want them to be pretty thick slices or they will be terribly hard to fish. You can then toss all of the fruit chunks into one big bowl like a fresh fruit salad, or keep them in separate bowls if you have a picky eater (ahem) that doesn’t like different foods to touch. Now it is time to fish! Everyone gets a toothpick and stabs away at the fruit. Voila! Fruit Fishing. 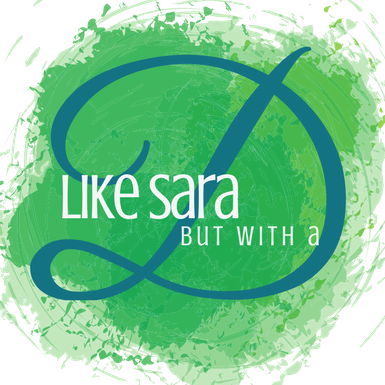 The trick to selling it is to announce it with a flourish and act like it is a super fun game. It definitely works better on younger kids, but now that mine are older, I can just hand them a bowl with a toothpick and it mostly gets eaten. If you want to get really fancy, you could buy super fun toothpicks like the ones I found below. Another trick: if you were to add peanut butter or Nutella for dipping, you could serve it for dessert! 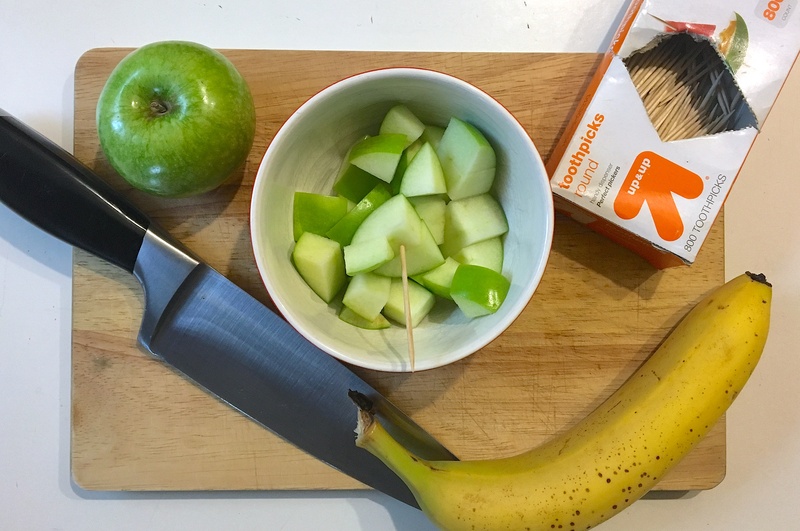 Do you have any tricks for getting your kids to eat healthier foods? Not sure if it will cure my picky eater, but it’s sounds like it would be fun trying! Sometimes fun is all it takes! My little guy is pretty finicky, but stick a toothpick in it and suddenly it is game on! That’s great! I have no problems getting kiddos to eat their fruits – I just might try this with a veggie tray! Tomatoes, peas, and broccoli would be good. Carrots might be too hard for a toothpick. Fun way to get them to eat healthy! Veggies are a great idea! Celery would probably be easy enough to stab as well!